Sights include: Chicago River • Wacker Drive • Ft. Dearborn • Magnificent Mile • Water Tower • Wrigley Field • North Lake Shore Drive • Much more! Lunch on your own at Navy Pier. RSVP by May 25 to Rachel Saller, (219) 301-0960. Includes roundtrip bus, 30-min. Tai Chi course (weather permitting), & lunch at the Chicago Chinese Cultural Institute. There will be time to look around at shops & bakeries. ONLY 23 SPOTS AVAILABLE! Must RSVP by June 17 to Rachel Saller, (219) 301-0960. 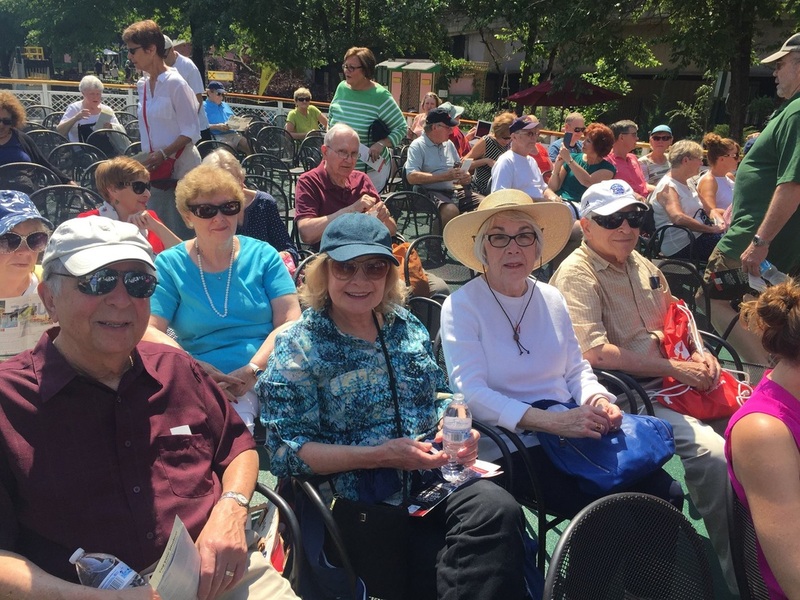 Prime Timers is a group for active adults, ages 55 and over, Together they take day trips to regional attractions, concerts, casinos, and other locations/events. The group travels by Coach Bus. Each trip is designed for the maximum comfort and interest of all participants. A group meets monthly to plan upcoming events. *Your payment is your reservation. Make checks payable to Prime Timers and mail or bring to: Jewish Federation of Northwest Indiana, 585 Progress Ave., Munster, IN 46321.